No more salt tablets in stock? 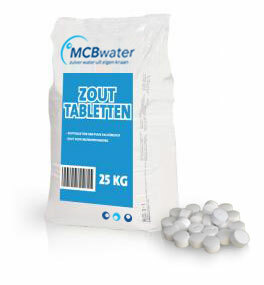 No problem, you can easily order salt tablets with the order form. Once you have placed an order, we will contact you to arrange the delivery for delivery.